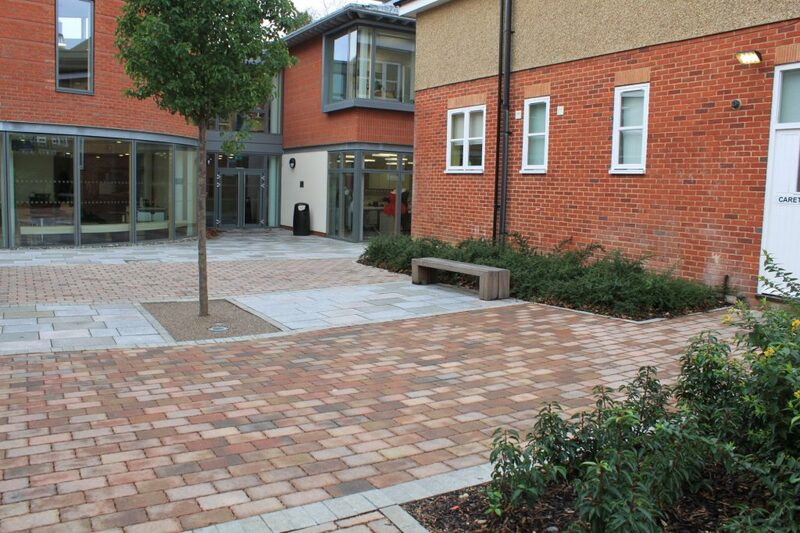 We were appointed to develop a scheme for a new art and technology block. 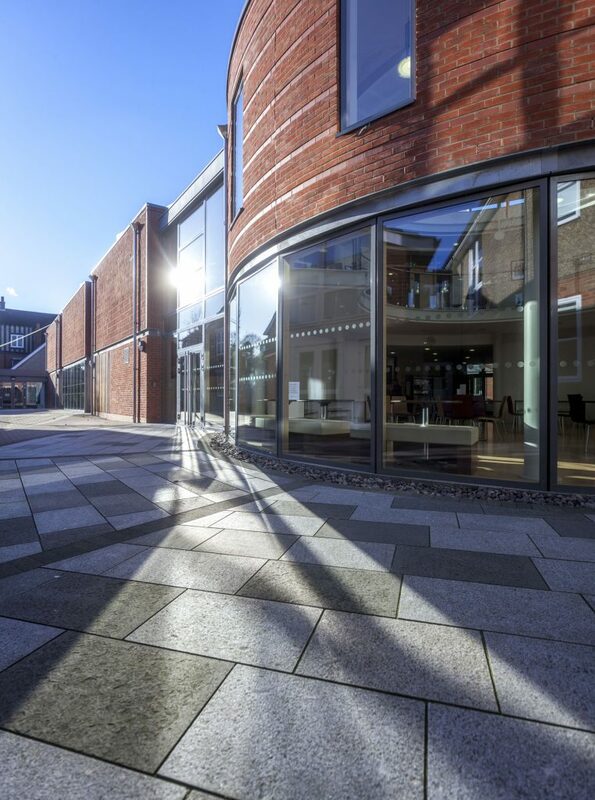 The project was a large development on a restricted site within the St Albans conservation area and so was developed in close association with the local authority. 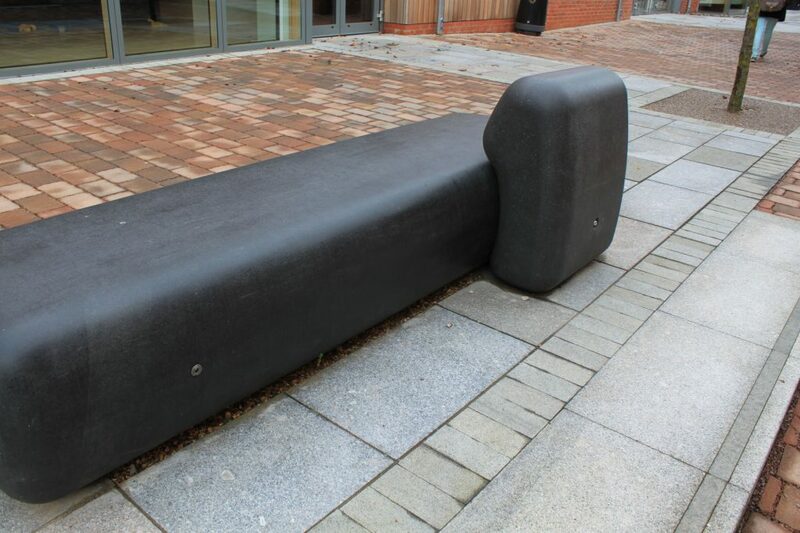 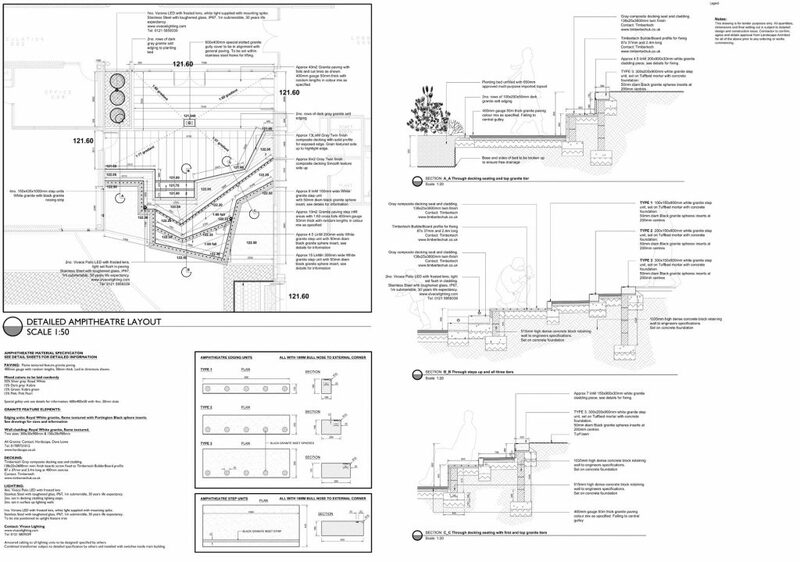 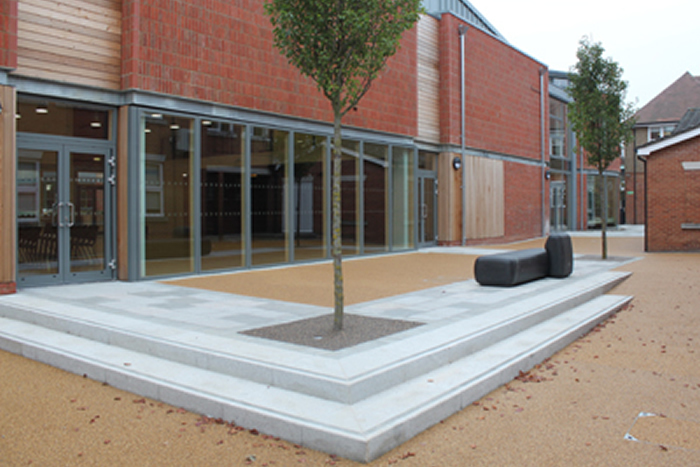 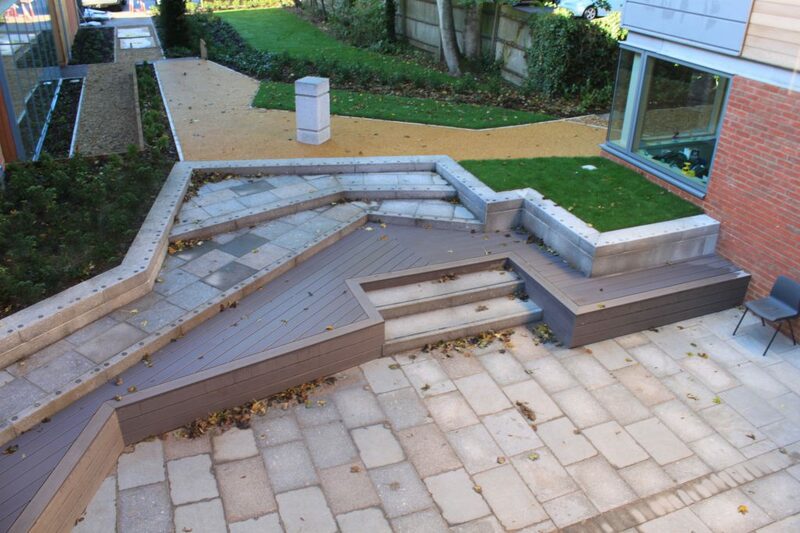 The design solved existing levels issues and provided a fully accessible landscape, which incorporated a new amphitheatre, school street and social seating areas.